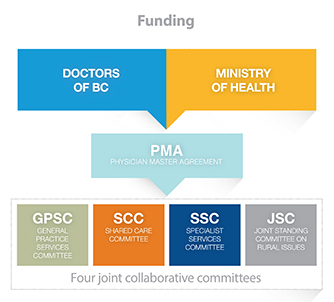 The General Practice Services Committee (GPSC) is one of four joint collaborative committees that represent a partnership of the government of BC and Doctors of BC. 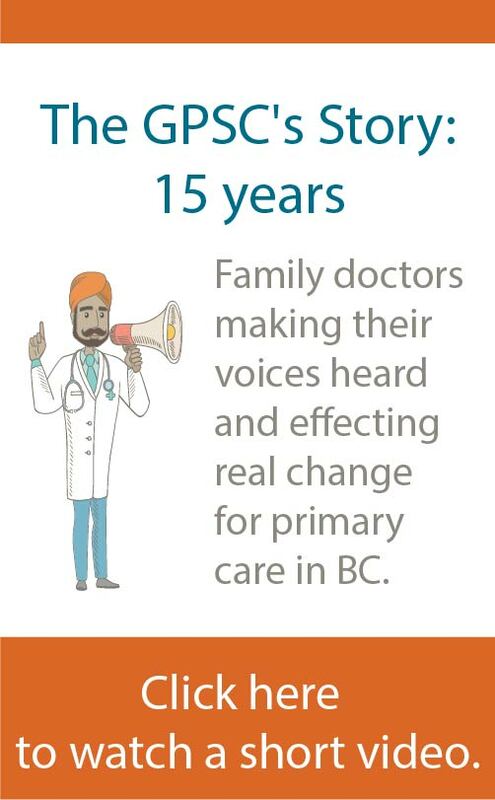 The GPSC works on behalf of doctors to strengthen full-service family practice and patient care in BC. contributing to a sustainable health care system. 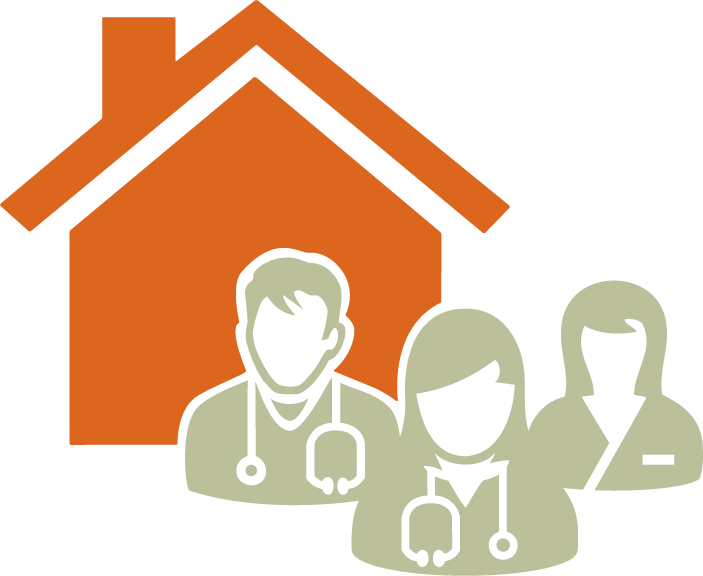 The GPSC has representation from doctors, Ministry of Health, Doctors of BC, the Society of General Practitioners of BC, and health authorities.